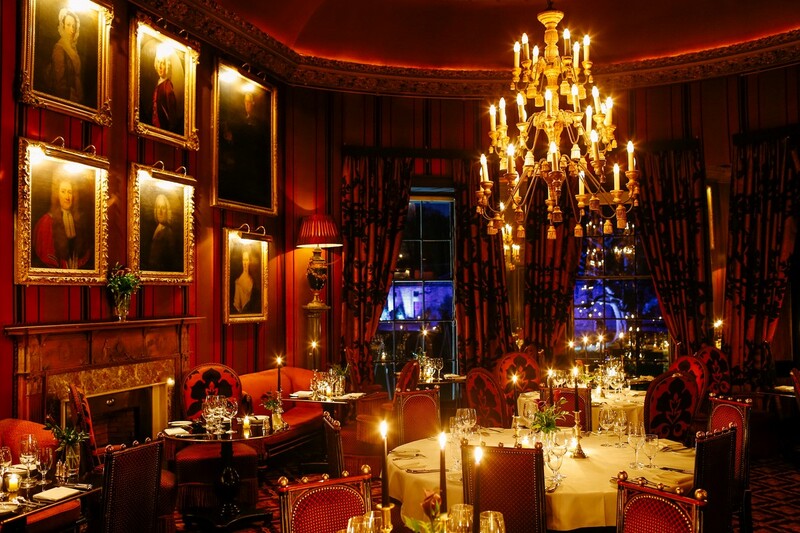 The World famous Taste of Scotland Show is held at Prestonfield House just along the street from Ard-Na-Said. Don’t forget your golf shoes as Prestonfield Golf Club is just around the corner and open to non-members you can book on their website. The Royal Commonwealth Pool with its 50m pool, diving pool and gym is a 5 minute walk away. 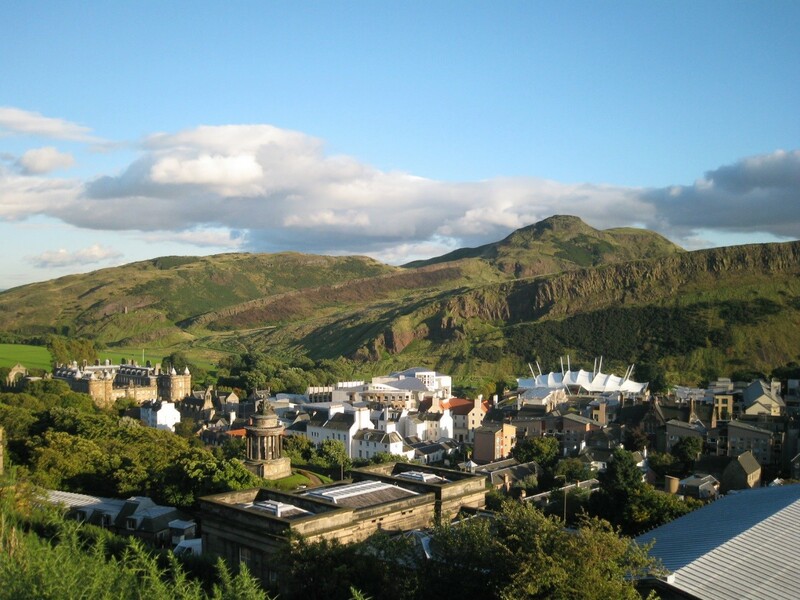 Ard-Na-Said (Gaelic for Arthur’s Seat) is a 5 minute walk from Holyrood Park. Arthur’s Seat, an extinct volcano is the highest point in the park sitting at 251m above sea level. Take a walk though the park and you will also discover Holyrood Palace, the Scottish Government Building and Dynamic Earth. Each year in May the Edinburgh Marathon festival takes place in the park. Apart from Edinburgh’s famous Princes Street shopping, Ard-Na-Said is ideally situated for Cameron Toll Shopping Centre and a short bus ride from Fort Kinnaird, a large outdoor retail park with over 70 shops. 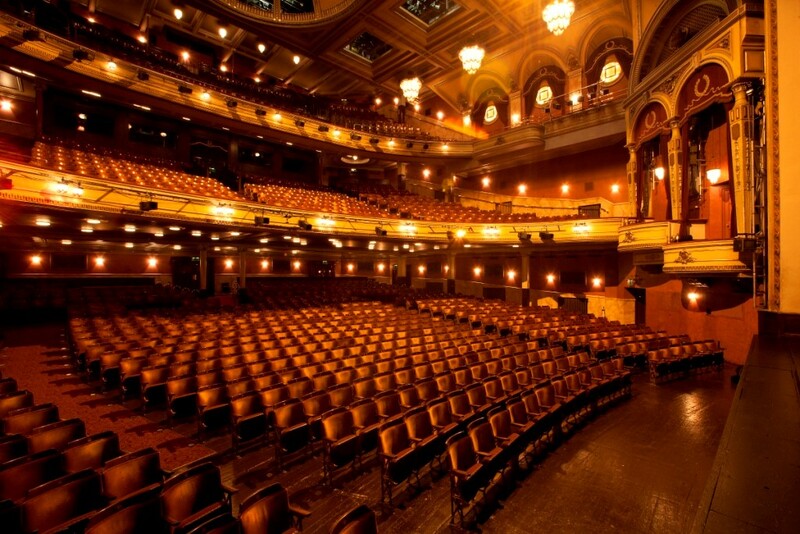 The Queens Hall is a 15 minute walk away or a 20 minute walk will take you to the Festival Theatre. Within walking distance of Edinburgh University and Pollock Halls of residence.